The Meatpacking Business Improvement District (BID) has appointed longtime BID leader Jeffrey LeFrancois as its new executive director. Most recently the BID’s director of operations and community affairs, LeFrancois succeeds Lauren Danziger at the helm of the not-for-profit alliance. 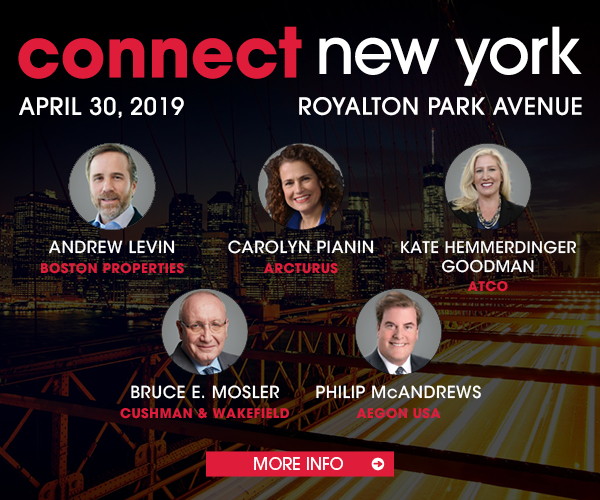 In his new role, LeFrancois will work with property owners, retail and restaurant establishments, elected officials, residents, and city agencies to ensure that the Meatpacking District remains an ever-evolving neighborhood. Before joining the BID in 2015, he was chief of staff for City Council Member Corey Johnson, now the Council’s Speaker.